Chepstow is a hub of walking activity with an annual Walking Festival at Easter, access to various long-distance trails and many well-trodden local routes and trails. 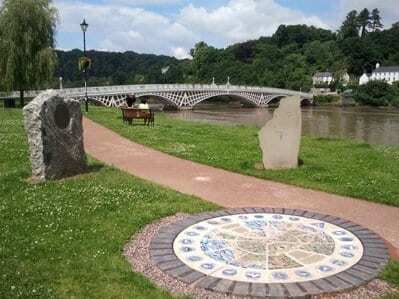 Chepstow Walkers are Welcome work with the local town and county councils, the Lower Wye Group of the Ramblers and many local businesses to develop and promote a year-round programme of walking activities for all ability levels. There is also a regular group of pathcare volunteers who tackle overgrown or lost paths to make sure that recreational walkers can get the best out of this beautiful area.